It's Phillies Talk Podcast celebrating Opening Day 2016 in Cincinnati. It's the day that Phillies fans have been waiting for. Opening Day 2016! Join in for a great show talking with Brandon Kraeling from RedReporter.com and the Red Reporter Podcast all about Opening Day baseball in Cincinnati talking baseball. Brandon talks about the Opening Day pitcher for the Reds, and what he expects the Reds to do in 2016 and also we have a convertation about Pete Rose, who is going to be inducted into the Reds Hall of Fame in June of 2016. 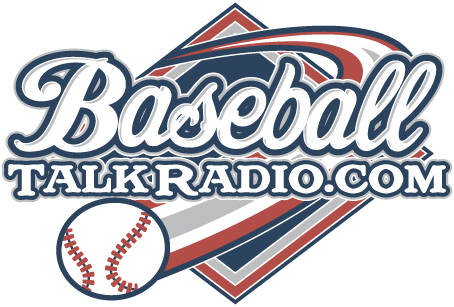 Tune into the show here, but subcribe to Phillies Talk Podcast on iTunes and leave a review if you'd like. 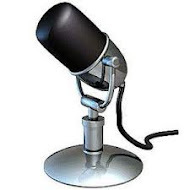 Stop over to listen at Stitcher Radio too! The links are on the right side of the blog. Stay in touch with the podcast by sending us a voicemail, just look to the left of the page here on the FightinPhillies.com website for a link to leave us a voicemail, if you'd like we can share it on the show!